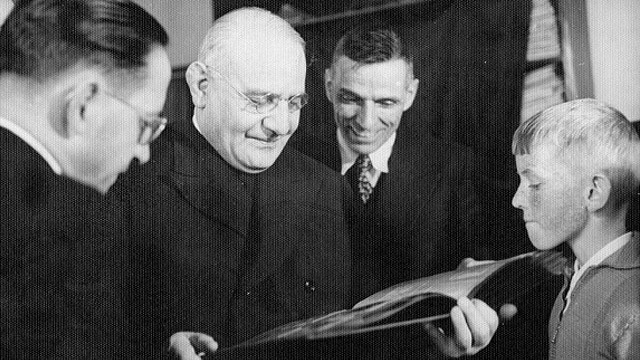 In 1934 Archbishop Angelo Roncalli was sent to Turkey and Greece as Apostolic Delegate. There he fostered harmony among various national groups in Istanbul in a time of anti-religious fervor under Kemal Ataturk. Archbishop Roncalli introduced the use of the Turkish language in worship and in the official documents of the church and eventually won the esteem of some high Turkish statesmen. He made a series of conciliatory gestures toward the Orthodox and met with the Ecumenical Patriarch Benjamin in 1939. 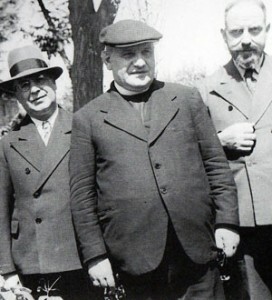 During World War II Istanbul was a center of intrigue and espionage, and the archbishop gathered information useful to Rome and helped Jews flee persecution. 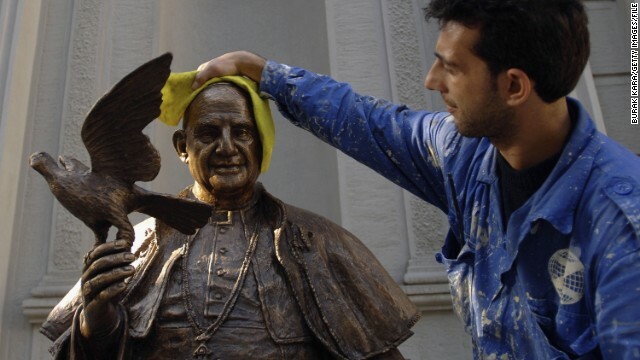 In Istanbul, Angelo Giuseppe Roncalli, later Pope John XXIII, is remembered as the man who was a friend to the Turks and who worked to reconcile the Catholic Church with the diverse faiths of the city. In the darkness of World War II he lit a candle in Turkey and was credited with saving the lives of thousands of Jewish refugees from the Nazi Holocaust. What now remains of his legacy in Istanbul is the street he lived on between 1935 and 1945, which was once called Ölçek Sokak. 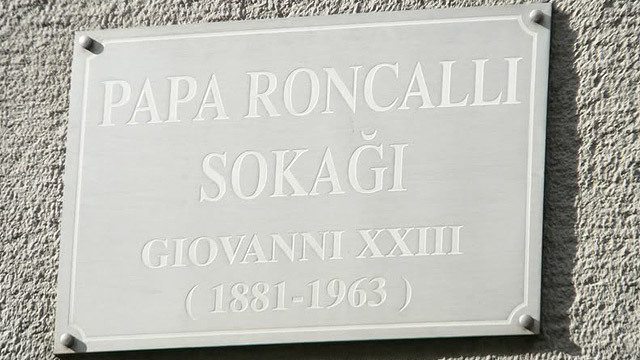 When John XXIII was beatified in 2000, the mayor of Sisli renamed the street Roncalli Sokak.